The post 9 Places to Make Tambay Near Taft appeared first on When In Manila. 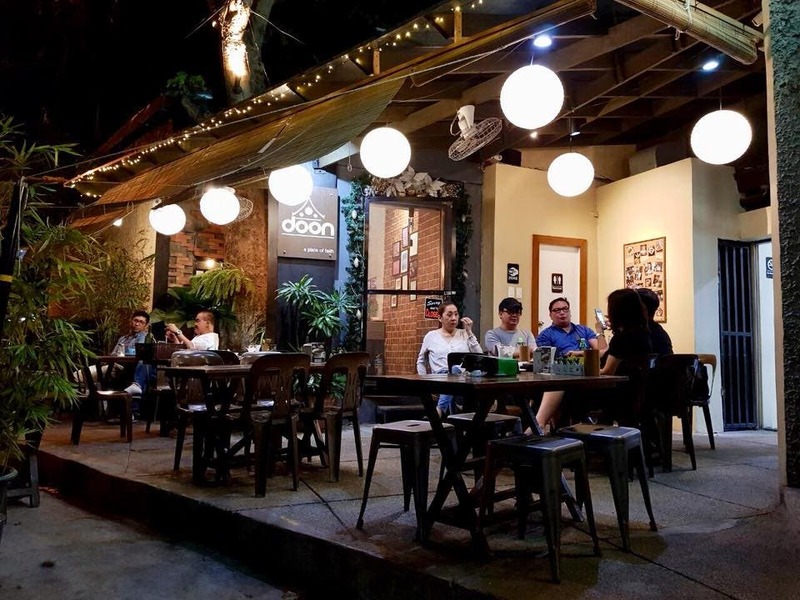 The Taft area is home to a bunch of big universities with young students, so it isn’t surprising that a bunch of interesting food places and cafes have sprung up in the area. For the sake of the lot of us who don’t go out often, are looking to find a new place to spend hours in, venturing for something new to eat, or for the new kids on the block who are wondering where to hang out during their vacant periods, I asked my fellow Taft-mates where their favorite tambay spots are and here’s what we came up with (in no particular order). Diligence Cafe is the safe haven of thesis writing zombies students. Its entire concept is centered around people coming together to work on their business, whether if it’s your dissertation or just a really tough paper. You can even spend a whole day with them and get access to their internet and showers if you want! Good news, they also have branches in Katipunan and España! This cozy little cafe is the perfect spot for catching up with your friends and maybe doing some homework. “Maybe” being the operative word. Their quaint aesthetic keep people coming back for more, not to mention the food and coffee you won’t regret ordering. Tired of studying? Missing a part of your childhood where you’d sit on the floor and destroy people in Monopoly? Well, look no further than TableTaft where you can eat to your heart’s desire and play fun board games at the same time! The new kid on the block, Arrow Food Park is a food park made up shipping containers. Whatever you’re craving, I’m sure you’ll find it here. Bring a couple of friends and go on a mini (or big) food trip! Stepping into the Midtown Diner transports you to another decade. That or Riverdale! With its cool blue booths and pink neon lights, Malate and Ermita friends have made this diner a go-to spot not only for breakfast food but for a quick retro photoshoot too. Up for sitting outside and just letting the hours pass while also enjoying good (and affordable!) Thai food? Doon can give you all of that and more. 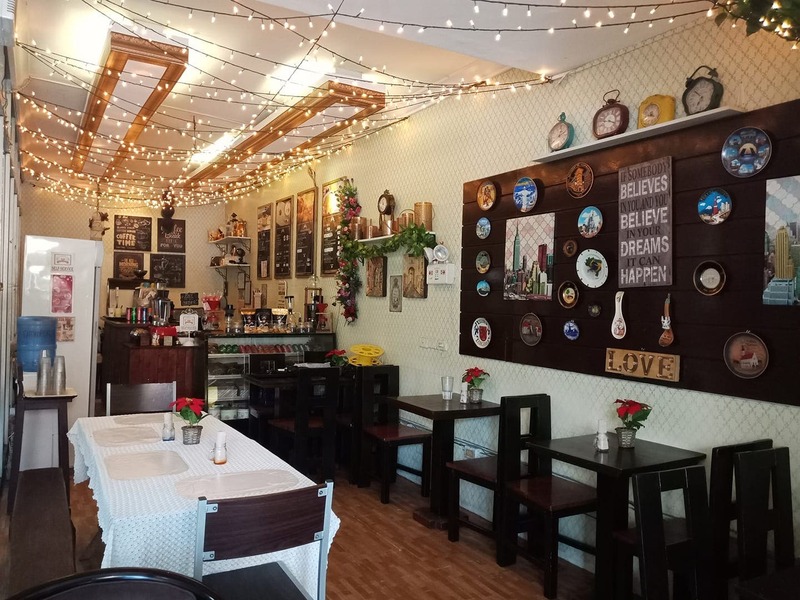 It’s one of the first and only Thai restaurants in the La Salle area. Sink your teeth into some new dishes at Doon! Taste the best of Dumaguete with Bai. This is a good spot to hang out if you want to treat yourself to a filling meal at affordable prices. It’s perfect for daily chika over lunch! Do you ever get jealous when Korean dramas showcase tasty desserts for their scenes? 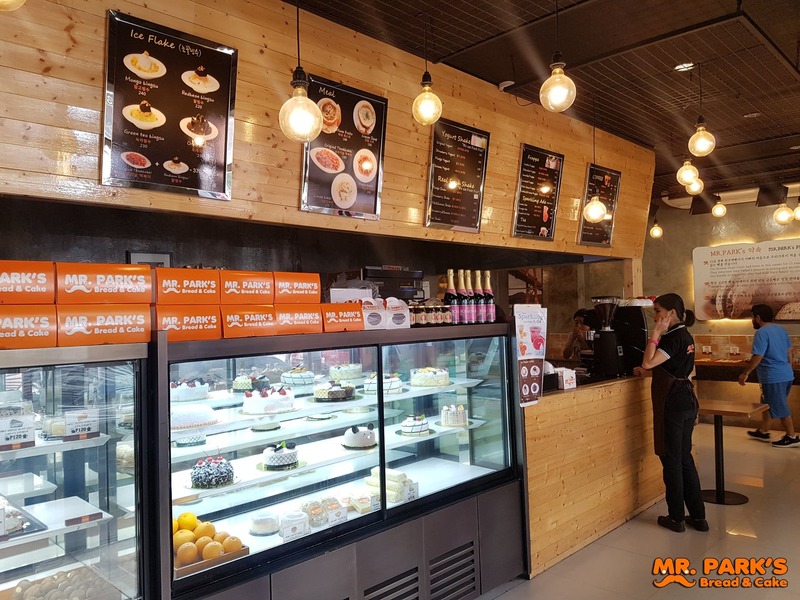 If you want to experience your Korean bakery moment, Mr. Park’s Bread and Cafe is the spot for you. Not only do they have pastries and cakes, but they also have pastas and some Korean cafe staples too. Oh, and it’s open 24 hours! 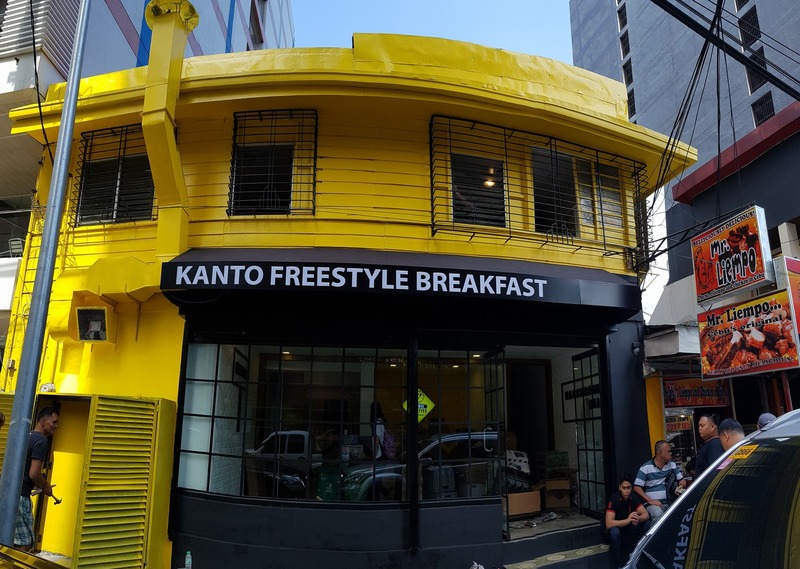 Another relatively new kid on the block, Kanto Freestyle Breakfast is the perfect place for–you guessed it–breakfast! 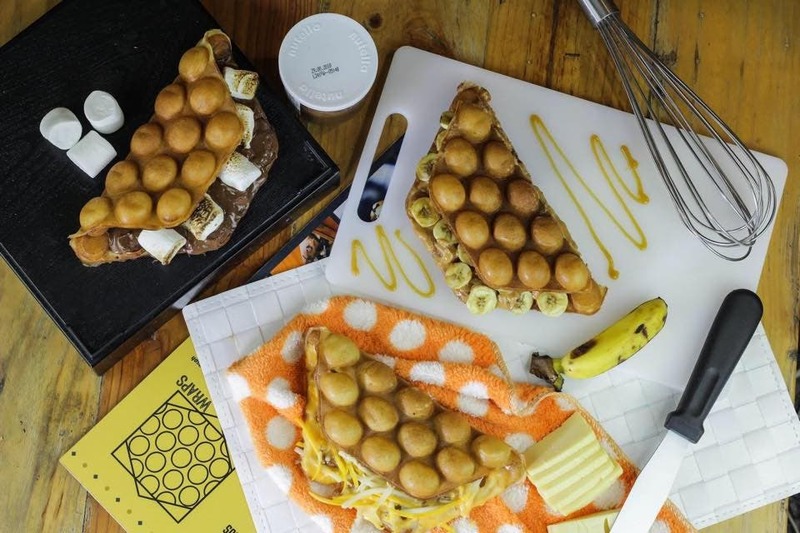 Whether you want waffles at 8AM or 8PM, Kanto will definitely be able to satisfy your breakfast food cravings. It’s perfect for brunch dates. With its yellow exterior literally serving as a beacon of light in Leon Guinto, you most likely won’t miss it. How about you? Where is your favorite Taft tambayan?